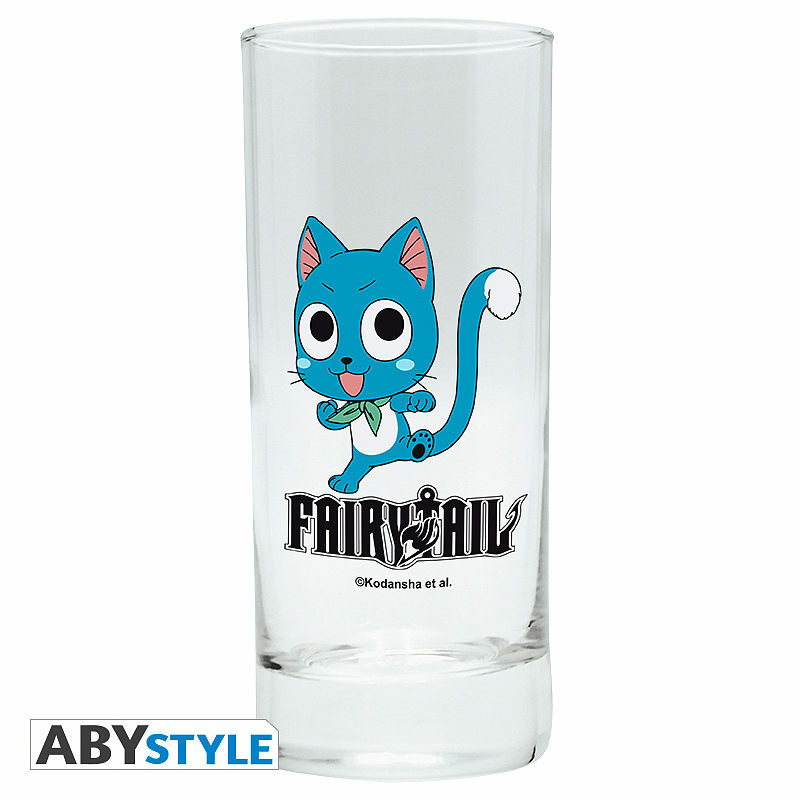 FAIRY TAIL - Glass "Happy". 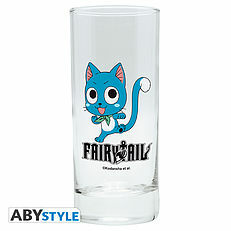 Drink your favorite beverage with Happy, the cutest cat in Fairy Tail, with this glass by ABYstyle. 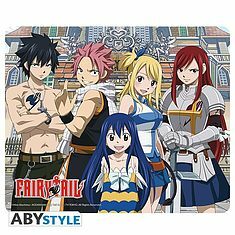 FAIRY TAIL - Mousepad - Group. 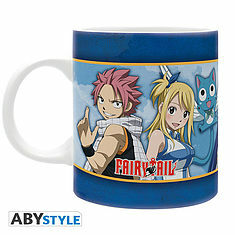 FAIRY TAIL - Mug - 460 ml - Lucy, Natsu & Emblem - box. 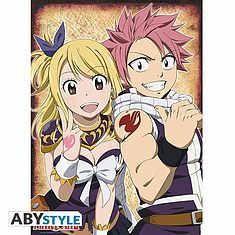 FAIRY TAIL - Poster "Natsu & Lucy" (52x38). 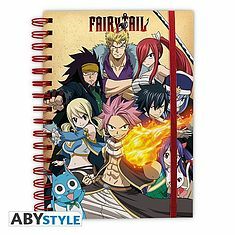 FAIRY TAIL - Notebook "Group". 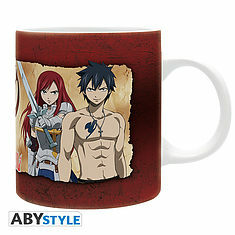 FAIRY TAIL - Mug - 320 ml - group - subli - with box. 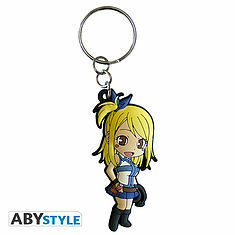 FAIRY TAIL - Keychain PVC "Lucy" X4. 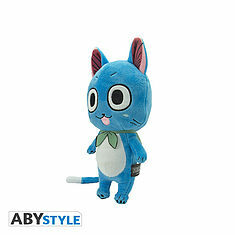 FAIRY TAIL - Happy plush 25cm. 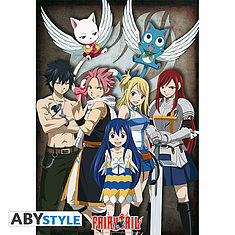 FAIRY TAIL - Poster "Group" (91.5x61). 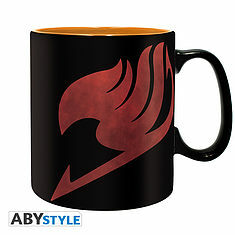 FAIRY TAIL - Mug - 320 ml - Guild - subli - with box.